Where multiple gaps in the natural teeth are present, it is often a more economical alternative to use a partial denture than to use bridges or implants. The dentists at CMDental have made hundreds of dentures and use this expertise to give you the most comfortable, natural and beautiful looking dentures possible. There is a choice of how the teeth are connected in the denture; this can be by acrylic or cobalt chromium stainless steel. Cobalt chrome in the upper arch can be used to create a very thin plate which is sometimes better tolerated. In the dentures, only the highest European quality teeth are used to create the best results. You can personalise your denture by choosing between many different shapes, moulds and shades of teeth. 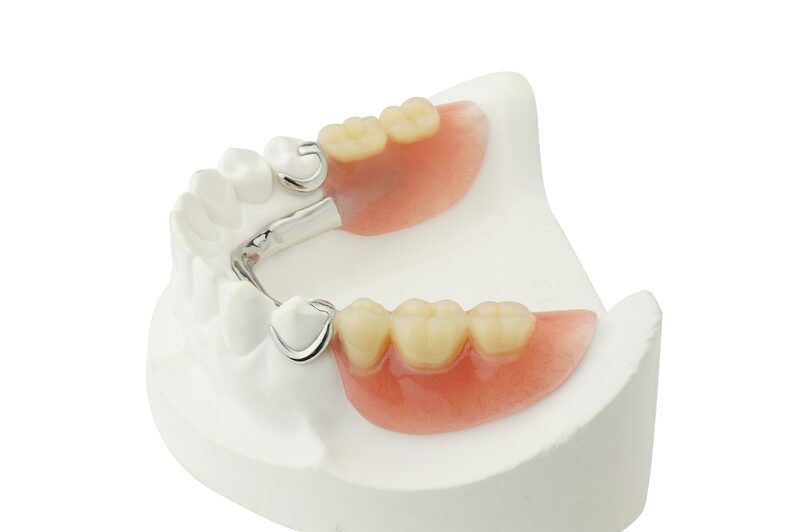 A try-in visit is used to make sure that you are happy with the dentures that have been produced for you, and any adjustments can be made before the final denture is produced.